Modartt introduces Organteq Alpha, a new generation of physically modelled pipe organs that reproduces the complex behaviour of the organ flue pipe. It is provided for free as a foretaste of a more advanced commercial version to be released during 2019. After three years of research, Modartt takes a step forward with Pianoteq 6, distinguished by its mature technology, breathtaking realism, increased compatibility, and new features. 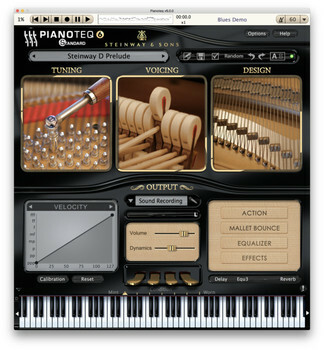 Pianoteq is an award-winning virtual instrument which you can install on your computer (PC/Mac). It can be used both in standalone mode and as an instrument plug-in in VST, AAX, and AudioUnits hosts. What makes Pianoteq superior to other virtual instruments is that the instruments are physically modelled and thus can simulate the playability and complex behaviour of real acoustic instruments. By omitting usage of samples, the file size is just a tiny fraction of that offered by other virtual instruments, perfect for use on any modern laptop. Version 6 of Pianoteq brings numerous refinements in its engine and physical model, increasing realism and acoustic presence on all its instruments: acoustic pianos, electro-acoustic pianos, historical instruments and chromatic percussion. Pianoteq becomes, more than ever, an immense joy to play. 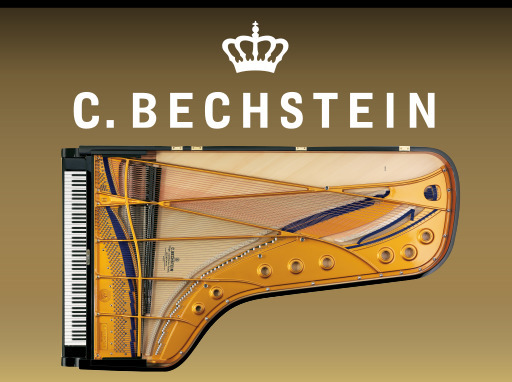 Steinway & Sons have approved the sound and playability of the Pianoteq virtual instruments Steinway Model D and Steinway Model B, which have gained from the refined physical model. These magnificent virtual grand pianos will appeal to all musicians in search of the most famous piano sound signature. Pianoteq 6 facilitates your workflow by adding compatibility with the VST3 format and the ARM architecture (Linux version only, for example on Raspberry Pi 3 boards). It includes chord identification, and the tuning section has become even more advanced with new tools. The standalone version now offers a MIDI playlist, an improved MIDI archive, and the ability to export audio to FLAC and MP3 formats, in addition to WAV. Musicians have always loved Pianoteq for what it does — responding and interacting just like a real acoustic instrument does, and allowing to tweak the beautiful sounds in amazing ways — everything in a tiny footprint. 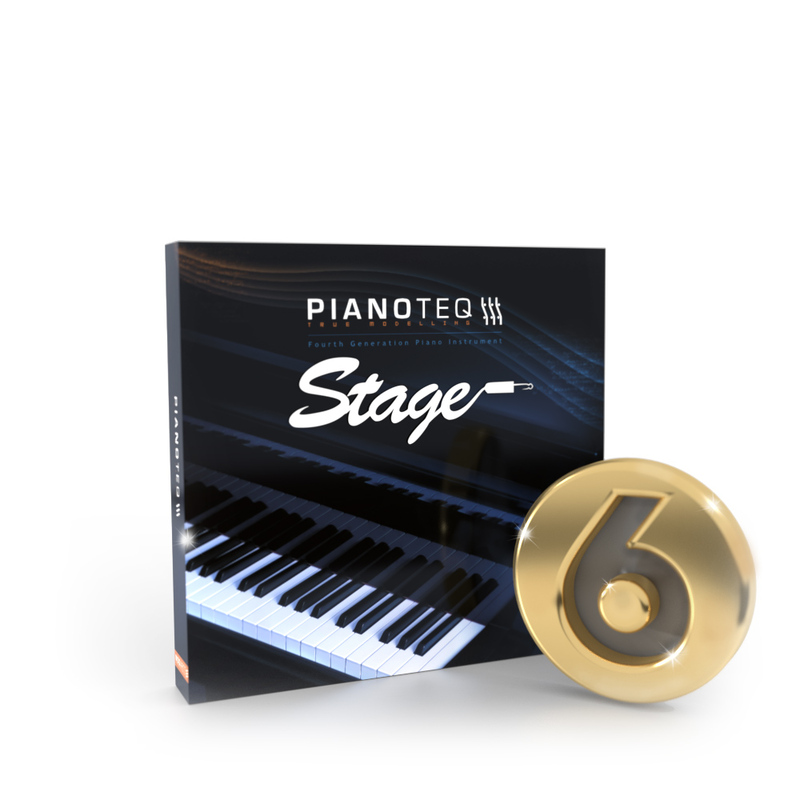 Pianoteq 6 advances further by increasing realism and acoustic presence of all its instruments: acoustic pianos, electro-acoustic pianos, historical instruments and chromatic percussions. More than ever, an immense joy to play. Pianoteq is an award-winning virtual instrument that runs on your computer which you can connect to your digital piano. 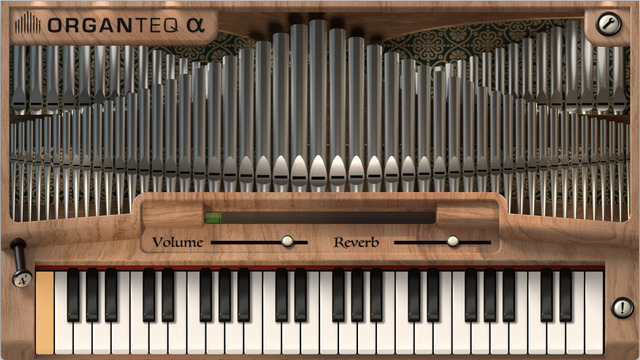 Pianoteq is based on physical modelling and thus responds and interacts just like a real acoustic instrument does. It also lets you tweak the beautiful sounds in amazing ways. All this in a tiny footprint. Besides acoustic pianos, Pianoteq also offers electric pianos, historical instruments and chromatic percussions - a total of 46 amazing instruments, all physically modelled. Pianoteq has since the introduction in 2006 gradually become a mature and natural companion for a wide range of musicians for use in everything from private homes and piano classrooms to recording studios and concert halls.